Grand Timber Lodge - Breckenridge, Colorado! Buy a 7 Night Stay in a 1 or 2 Bedroom Suite! 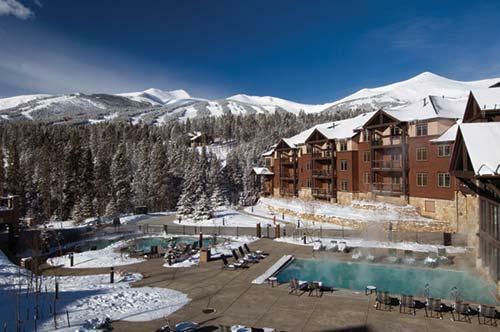 Enjoy 7 Nights in a 1 or 2 Bedroom Suite at Grand Timber Lodge in Breckenridge, CO! 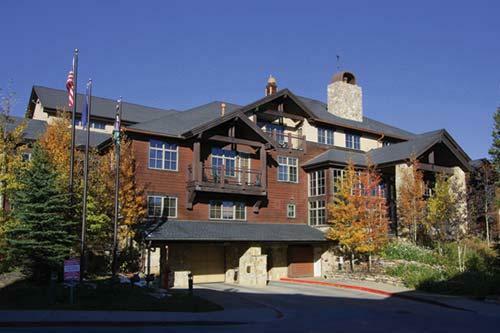 Grand Timber Lodge is one of Colorado's finest ski-in/ski-out resorts. Nestled between the Snowflake Chairlift and the Beaver Run SuperChair, and just a short walk from downtown Breckenridge, the resort features studio, one-, two-, and three-bedroom residences. 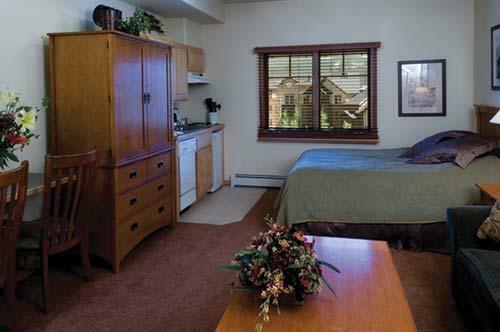 Amenities include pools, hot tubs, an exercise room, sauna, Lodgepole Bar and Grill, ski concierge, Grand Victorian Day Spa, underground heated parking, and a courtesy shuttle. Your 1 BEDROOM SUITE comes with a full kitchen and will sleep up to 4 people. The unit has 1 king bed and 1 queen sleep sofa. FOR ONLY $100 FOR THE ENTIRE WEEK! Your 2 BEDROOM SUITE comes with a full kitchen and will sleep up to 8 people.